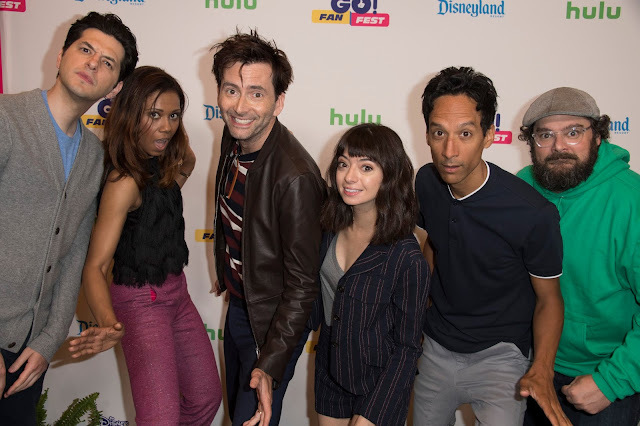 A new-to-the-UK episode of the animated series DuckTales airs on Disney XD this morning from 9am GMT. From The Confidential Casefiles of Agent 22! 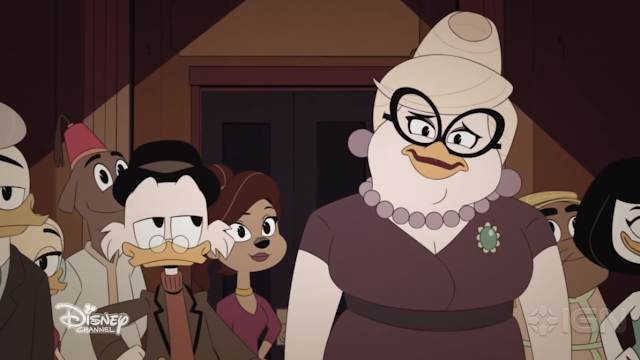 sees Webby learn how Scrooge and Mrs. Beakley first met while she helps Scrooge rescue her granny from the clutches of rival spy Black Heron.